Aragorn in the Return of the King. . Wallpaper and background images in the Aragorn club tagged: viggo mortensen aragorn lord of the rings return of the king. 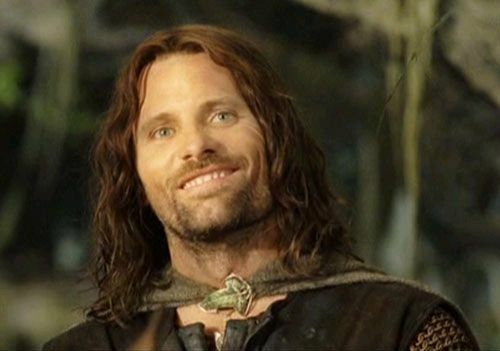 This Aragorn photo might contain サーコート, サーコット, 陣羽織, 玄関, and タバード.